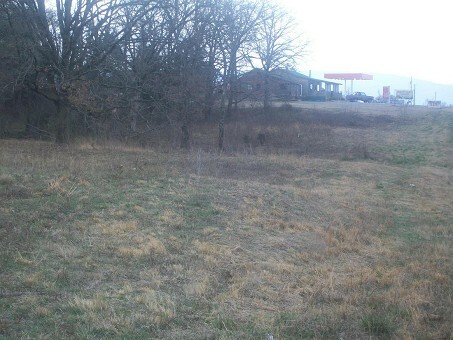 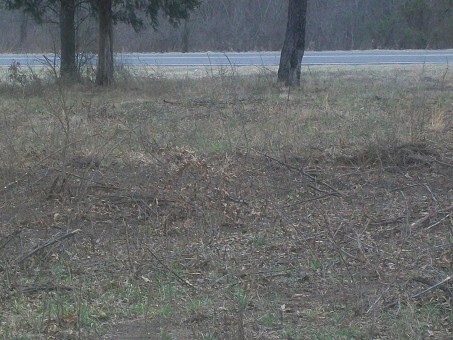 This land with home site has it all with Highway 2 frontage 5 Miles North of Clayton,Ok.Property is located at 162482 St HWY Clayton,Ok 74536.This property has 2.5 acres with beautiful large hardwood trees and a seasonal creek that runs thru it. 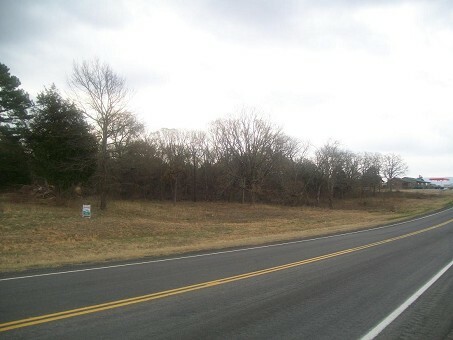 Across the highway is Corp. Of Engineers land and Sardis Lake. 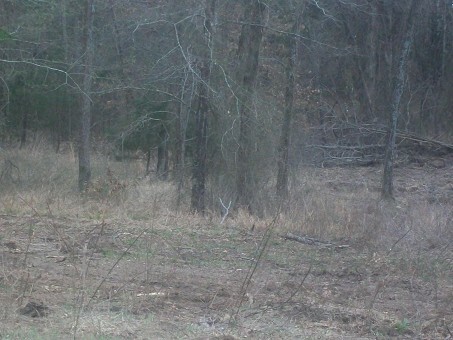 It is located close to Potato Hills South boat ramp & beach great place to build a Cabin Renatal Business or build your Weekend Cabin or Retirment Home.The Property also joins Sardis Lake Cabin Rental buisness on the North side. 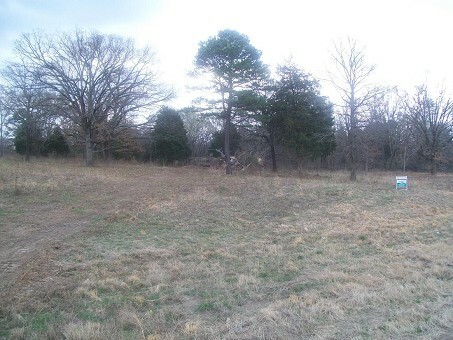 None like this left in the area.Contact Owner/Agent MARK & SHERRY GEE about OWNER FINANCING and more information about this listing in Southeastern Oklahoma in Northern Pushmataha County on Sardis Lake in Clayton,Oklahoma.